Save Thousands of Dollars on the Sale of Your Home!! I will coordinate the settlements of the sale and purchase of both properties. You receive the same professional service as you should normally expect from a full service Realtor. You have one exclusive agent to handle all of the details. Open Houses until your home is sold. AND you save thousands of dollars in the process. If you give me 20 minutes – I’ll show you how to save thousands on the sale of your home. Call or Text me today to set-up a listing appointment. This is an Exclusive Offer… Do You Qualify? 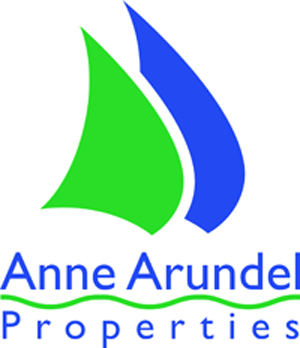 You have a primary residence to sell in Anne Arundel County. You do not currently have your house listed with another agent. You do not currently have a Buyers Agency agreement with any other agent. You agree to get pre-qualified for your next purchase. If you are purchasing a new construction home, then I must accompany you on your first trip to the builder’s sales office. You must be looking to purchase a home of equal or greater value than the home you’re selling. 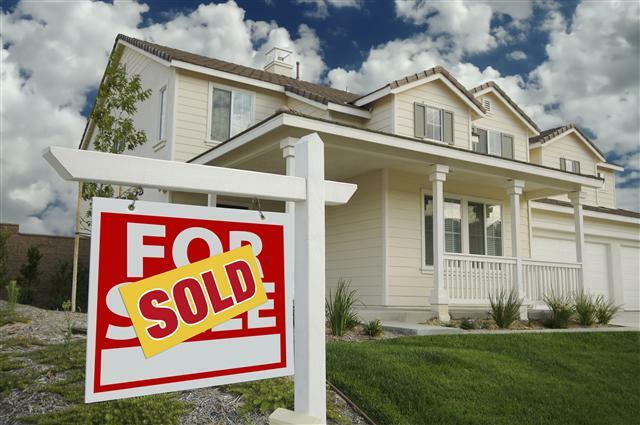 You are purchasing a home in Anne Arundel County, Howard County, Prince Georges County or Calvert County. – so contact me today! Not ready to sell? Read this Free Report for when you’re ready. Learn how you can afford to buy your next home! => How to know when it is time to move. => How to plan your next move. => Anne Arundel Country Market Statistics. => BONUS: Financial Planning Worksheets for planning your next move. Do you still have questions? 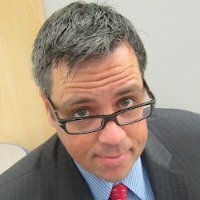 Email me and I’ll be happy to help!